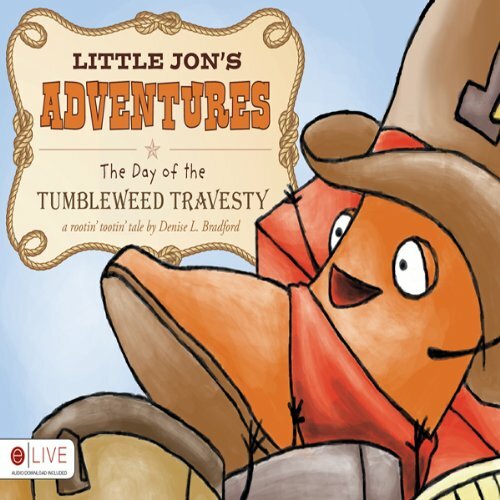 Little Jon and the Tumbleweed Travesty is an adventurous tale about a curious, young boot named Little Jon that always manages to keep things kickin'. But what will Little Jon do when prickly tumbleweeds start rolling in? Whimsical scenarios bring Little Jon and his family to life as he finds his way through not so ordinary dilemmas.